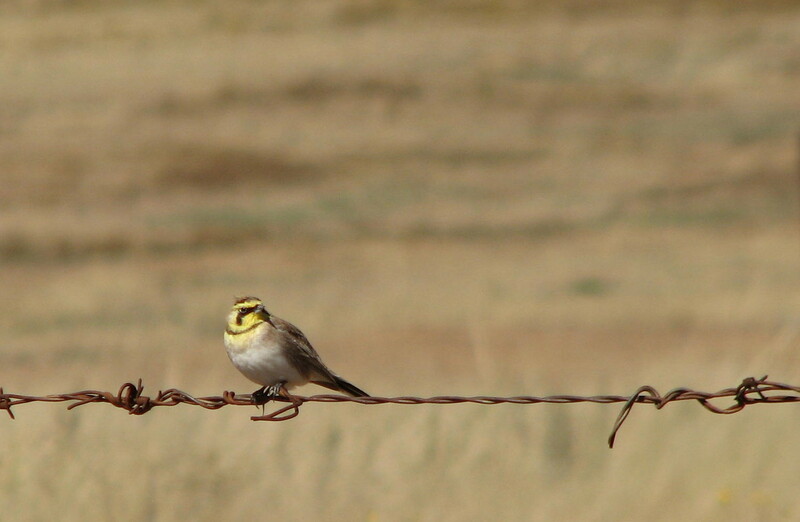 Driving through the Arizona grasslands in search of quail, bunting, sparrows and longspurs; birds flushed from along the road to sit on rusty wire fences. The most common bird by far was the Vesper Sparrow. 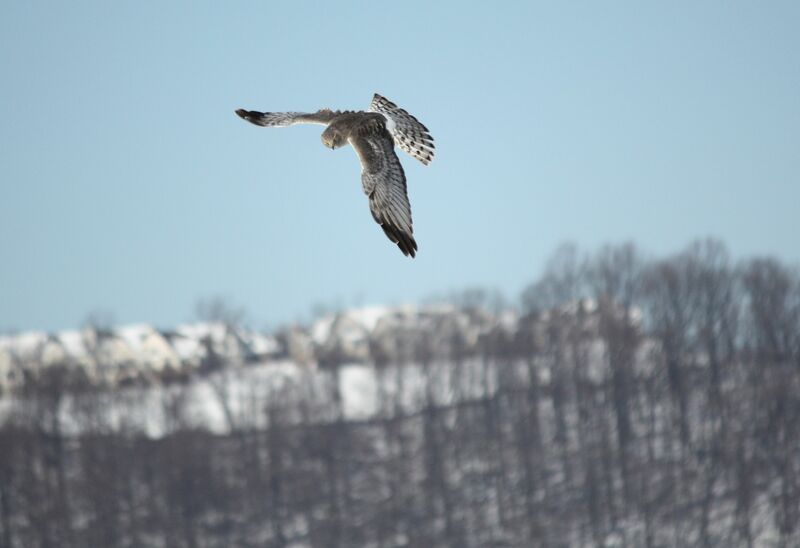 With those white tail flashes and its bouncing yo-yo flight it was easy to ID. 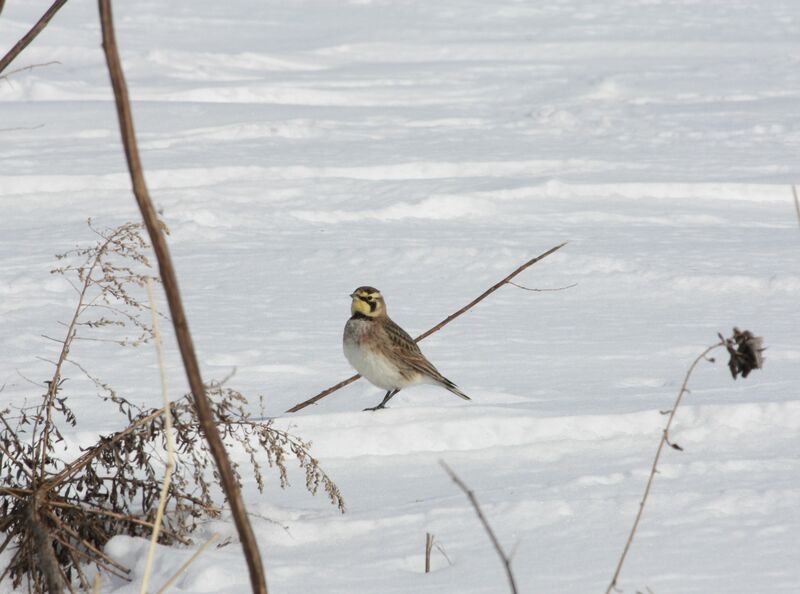 One small flock of birds turned out not be sparrows but Horned Larks. Can you see it’s little horn trying to stick up? It was wonderful to see them in their grassy habitat, I had only ever seen a few of them in NJ in the dead of winter with Snow Buntings.